Nesebar (often transcribed as Nessebar and sometimes as Nesebur, Bulgarian: Несебър, pronounced [nɛˈsɛbɐr]) is an ancient city and one of the major seaside resorts on the Bulgarian Black Sea Coast, located in Burgas Province. It is the administrative centre of the homonymous Nesebar Municipality. Often referred to as the "Pearl of the Black Sea", Nesebar is a rich city-museum defined by more than three millennia of ever-changing history. The small city exists in two parts separated by a narrow man-made isthmus with the ancient part of the settlement on the peninsula (previously an island), and the more modern section (i.e. hotels, later development) on the mainland side. The older part bears evidence of occupation by a variety of different civilisations over the course of its existence. It is one of the most prominent tourist destinations and seaports on the Black Sea, in what has become a popular area with several large resorts—the largest, Sunny Beach, is situated immediately to the north of Nesebar. Nesebar has on several occasions found itself on the frontier of a threatened empire, and as such it is a town with a rich history. Due to the city's abundance of historic buildings, UNESCO came to include Nesebar in its list of World Heritage Sites in 1983. As of December 2009, the town has a population of 11,626 inhabitants. 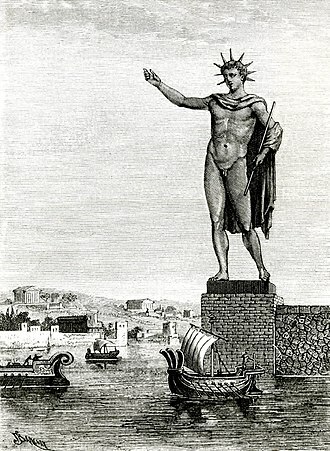 The settlement was known in Greek as Mesembria (Greek: Μεσήμβρια), sometimes mentioned as Mesambria or Melsembria, the latter meaning the city of Melsas. 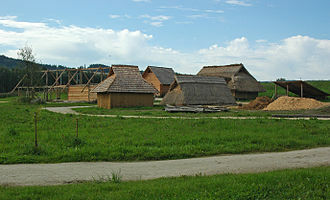 According to a reconstruction the name might derive from Thracian Melsambria. Nevertheless, the Thracian origin of that name seems to be doubtful. 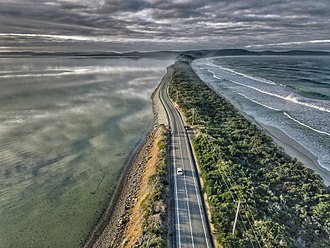 Moreover, the tradition pertaining to Melsas, as founder of the city is tenuous and belongs to a cycle of etymological legends abundant among Greek cities. It also appears that the story of Melsas was a latter reconstruction of the Hellenistic era, when Mesembria was an important coastal city. 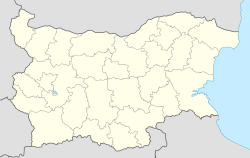 Before 1934, the common Bulgarian name for the town was Месемврия, Mesemvriya. It was replaced with the current name, which was previously used in the Erkech dialect spoken close to Nesebar. Both forms are derived from the Greek Mesembria. Bulgarian archaeologist Lyuba Ognenova-Marinova led six underwater archaeological expeditions for the Bulgarian Academy of Sciences (BAS) between 1961 and 1972 in the waters along the Bulgarian Black Sea Coast. Her work led to the identification of five chronological periods of urbanization on the peninsula surrounding Nesebar through the end of the second millennium B.C., which included the Thracian protopolis, the Greek colony Mesambria, a Roman-ruled village to the Early Christian Era, the Medieval settlement and a Renaissance era town, known as Mesemvria or Nessebar. Originally a Thracian settlement, known as Menebria, the town became a Greek colony when settled by Dorians from Megara at the beginning of the 6th century BC, and was an important trading centre from then on and a rival of Apollonia (Sozopol). It remained the only Dorian colony along the Black Sea coast, as the rest were typical Ionian colonies. 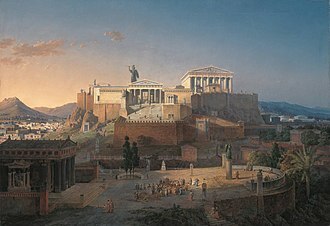 At 425-424 BC the town joined the Delian League, under the leadership of Athens. Remains date mostly from the Hellenistic period and include the acropolis, a temple of Apollo and an agora. A wall which formed part of the Thracian fortifications can still be seen on the north side of the peninsula. 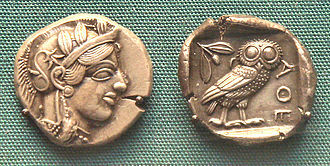 Bronze and silver coins were minted in the city since the 5th century BC and gold coins since the 3rd century BC. The town fell under Roman rule in 71 BC, yet continued to enjoy privileges such as the right to mint its own coinage. It was one of the most important strongholds of the Eastern Roman Empire from the 5th century AD onwards, and was fought over by Byzantines and Bulgars, being captured and incorporated in the lands of the First Bulgarian Empire in 812 by Khan Krum after a two-week siege only to be ceded back to Byzantium by Knyaz Boris I in 864 and reconquered by his son Tsar Simeon the Great. 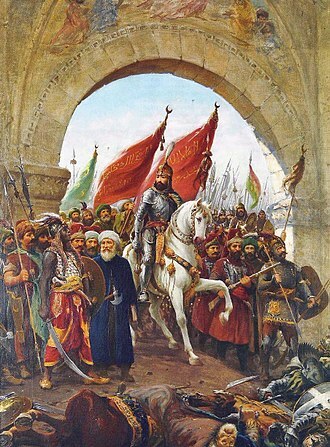 During the time of the Second Bulgarian Empire it was also contested by Bulgarian and Byzantine forces and enjoyed particular prosperity under Bulgarian tsar Ivan Alexander (1331–1371) until it was conquered by Crusaders led by Amadeus VI, Count of Savoy in 1366. The Bulgarian version of the name, Nesebar or Mesebar, has been attested since the 11th century. Monuments from the Middle Ages include the 5–6th century Stara Mitropoliya ("old bishopric"; also St Sophia), a basilica without a transept; the 6th century church of the Virgin; and the 11th century Nova Mitropoliya ("new bishopric"; also St Stephen) which continued to be embellished until the 18th century. 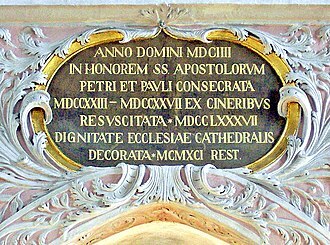 In the 13th and 14th century a remarkable series of churches were built: St Theodore, St Paraskeva, St Michael St Gabriel, and St John Aliturgetos. The capture of the town by the Ottoman Empire in 1453 marked the start of its decline, but its architectural heritage remained and was enriched in the 19th century by the construction of wooden houses in style typical for the Bulgarian Black Sea Coast during this period. At the early 19th century many locals joined the Pan Orthodox organization sometimes wrongly called Greek patriotic organization, Filiki Eteria, while at the outbreak of the Greek War of Independence (1821) part of the town's youth participated in the struggle under Alexandros Ypsilantis. Nesebar was a kaza centre in İslimye sanjak of Edirne Province before 1878. After the Liberation of Bulgaria from Ottoman rule in 1878, Nesebar became part of the autonomous Ottoman province of Eastern Rumelia in Burgaz department until it united with the Principality of Bulgaria in 1885. Around the end of the 19th century Nesebar was a small town of Greek fishermen and vinegrowers. In the early 20th century, the total population increased to 1,870, but it remained a relatively empty town. It developed as a key Bulgarian seaside resort since the beginning of the 20th century. After 1925 a new town part was built and the historic Old Town was restored. Whether built during the Byzantine, Bulgarian or Ottoman rule of the city, the churches of Nesebar represent the rich architectural heritage of the Eastern Orthodox world and illustrate the gradual development from Early Christian basilicas to medieval cross-domed churches. Nesebar Gap on Livingston Island in the South Shetland Islands, Antarctica is named after Nesebar. ^ Ivanov, Rumen Teofilov (2007). Roman cities in Bulgaria, Vol. 2. National Museum of Bulgarian Books and Polygraphy. p. 41. ^ Nawotka, Krzysztof (1997). The Western Pontic cities: history and political organization. 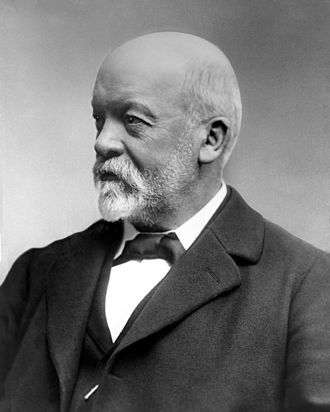 Hakkert. ^ a b Илиева (Ilieva), Павлина (Pavlina); Прешленов (Preshlenov), Христо (Christo) (2005). "Люба Огненова-Маринова—Ученият, Учителят И Човекът". 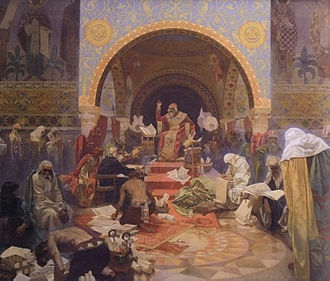 In Стоянов (Stoyanov), Тотко (Totko); Тонкова (Tonkova), Милена (Milena); Прешленов (Preshlenov), Христо (Christo); Попов (Popov), Христо (Christo). Heros Hephaistos: Studia In Honorem: Liubae Ognenova-Marinova [Luba Ognenova-Marinova—scientist, teacher and man] (PDF) (in Bulgarian). Sofia, Bulgaria: Археологически институт с Музей на БАН & Cobrxiur Университет “Св. Кл. Охридски”. pp. 7–11. ISBN 954-775-531-5. Archived from the original (PDF) on 22 July 2012. ^ Огненова-Маринова, Люба (30 October 2009). "Как Започнаха Подводните Археологически Проучвания В Несебър" [What started underwater archaeological research in Nessebar]. Morski Vestnik (in Bulgarian). Varna, Bulgaria: Morski Svyat Publishing House. Archived from the original on 14 April 2016. Retrieved 22 October 2016. ^ Petropoulos, Ilias. 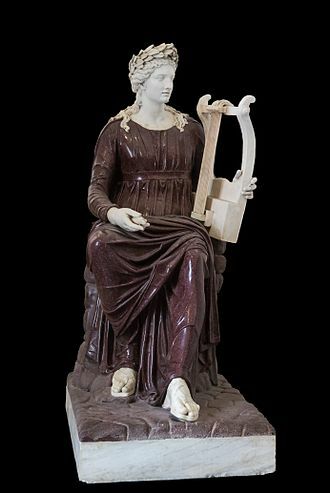 "Mesembria (Antiquity)". Εγκυκλοπαίδεια Μείζονος Ελληνισμού, Εύξεινος Πόντος. Retrieved 8 June 2011. ^ "Blog". conservation environment. Retrieved 5 April 2018. ^ a b c Doncheva, Svetlana. "Mesimvria (Nesebar)". Εγκυκλοπαίδεια Μείζονος Ελληνισμού, Εύξεινος Πόντος. Retrieved 8 June 2011. ^ Fermor, Patrick Leigh, "The Broken Road," (2016: John Murray)(ISBN 9781590177549), at 259. "A strange, rather sad, rather beguiling spell haunted the cobbled lanes of this twinkling, twilight little town of Mesembria. Only secured by its slender tether to the mainland, the Black Sea seemed entirely to surround it. At first glance, churches appeared to outnumber the dwelling houses...But still some [people] remained, languishing and reluctant to leave their habitat of two and a half thousand years." Wikimedia Commons has media related to Nesebar. 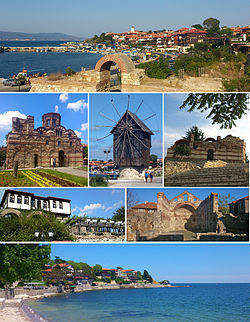 Wikivoyage has a travel guide for Nesebar. The Church of Christ Pantocrator is a medieval Eastern Orthodox church in the eastern Bulgarian town of Nesebar, on the Black Sea coast of Burgas Province. Part of the Ancient Nesebar UNESCO World Heritage Site, the Church of Christ Pantocrator was constructed in the 13th–14th century and is best known for its exterior decoration. The church, today an art gallery, survives intact and is among Bulgarias best preserved churches of the Middle Ages. The Church of Christ Pantocrator is usually dated to the late 13th or early 14th century, university of Pennsylvania scholar Robert G. Ousterhout places its construction in the mid-14th century. The church is dedicated to Christ Pantocrator, a name of God which hails him as the Ruler of All in Greek, the church is located on Mesembria Street, near the entrance to Nesebars old town. Nowadays, it houses an art gallery exhibits works by Bulgarian artists. As it belongs to the old town of Nesebar, the Church of Christ Pantocrator forms part of the Ancient City of Nesebar UNESCO World Heritage Site and the 100 Tourist Sites of Bulgaria. 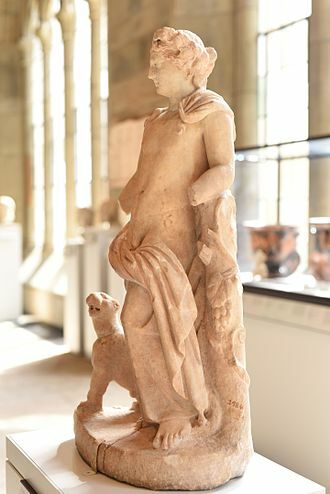 Since 1927, it has been under protection as a national antiquity. The church is designed in late Byzantine cross-in-square style. It was constructed from stones and brickwork, a technique known as opus mixtum. The walls of the church are 0.80 metres thick, the colour of the bricks gives the church a ruddy appearance. The church features a narthex and a cella with an essentially rectangular elongated plan, the narthex is small, but has a medieval tomb underneath it. There are four entrances to the church, two accessing the cella from the south and west, and another two for the narthex from the west and north, the apse of the church has three small parts which overlap each other to form a single, larger unit. The prothesis and diaconicon of the church are located by the apse, the dome, octagonal in shape, stands prominently on top of the centre of the cella. It was supported by four now-destroyed columns which were located directly beneath it, the integrated bell tower has been built on top of the narthex, as was customary in contemporary Byzantine church architecture, and extends from the rectangular main structure. The Dorians were one of the four major ethnic groups among which the Hellenes of Classical Greece considered themselves divided. They are almost always referred to as just the Dorians, as they are called in the earliest literary mention of them in the Odyssey, and yet, all Hellenes knew which localities were Dorian, and which were not. 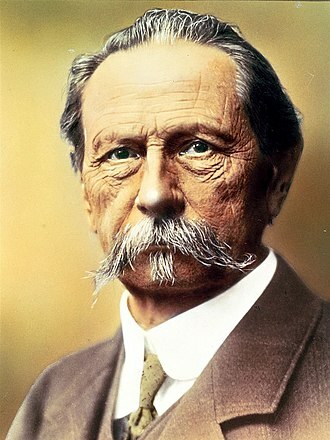 Dorian states at war could more likely, but not always, Dorians were distinguished by the Doric Greek dialect and by characteristic social and historical traditions. In the 5th century BC, Dorians and Ionians were the two most politically important Greek ethne, whose ultimate clash resulted in the Peloponnesian War, the degree to which fifth-century Hellenes self-identified as Ionian or Dorian has itself been disputed. 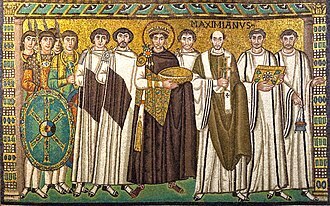 At one extreme Édouard Will concludes that there was no true ethnic component in fifth-century Greek culture, at the other extreme John Alty reinterprets the sources to conclude that ethnicity did motivate fifth-century actions. Moderns viewing these ethnic identifications through the fifth- and fourth-century BC literary tradition have been influenced by their own social politics. 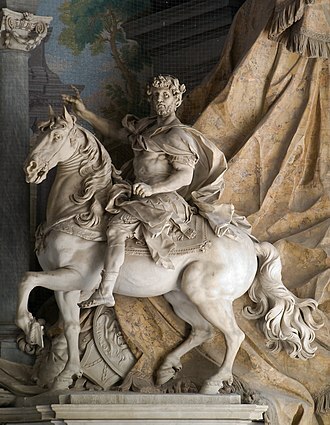 Accounts vary as to the Dorians’ place of origin, mythology gave them a Greek origin and eponymous founder, Dorus son of Hellen, the mythological patriarch of the Hellenes. The origin of the Dorians is a multi-faceted concept, in modern scholarship the term often has meant the location of the population disseminating the Doric Greek dialect within a hypothetical Proto-Greek speaking population. 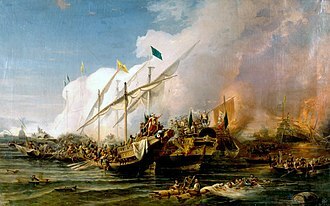 This dialect is known from records of classical northwest Greece, the Peloponnesus and Crete, a historical event is associated with the overthrow, called anciently the Return of the Heracleidai and by moderns the Dorian Invasion. 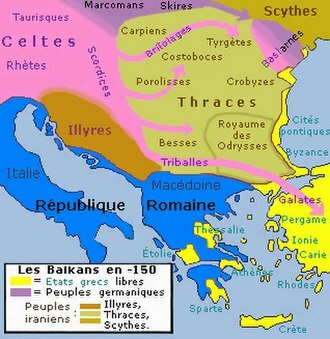 This theory of a return or invasion presupposes that West Greek speakers resided in northwest Greece, no other records than Mycenaean are known to have existed in the Bronze Age, so a West Greek of that time and place cannot be proved or disproved. West Greek speakers were in western Greece in classical times, unlike the East Greeks, they are not associated with any evidence of displacement events. This provides circumstantial evidence that the Doric dialect disseminated among the Hellenes of northwest Greece, most scholars doubt that the Dorian invasion was the main cause of the collapse of the Mycenean civilization. The source of the West Greek speakers in the Peloponnesus remains unattested by any solid evidence, though most of the Doric invaders settled in the Peloponnese, they settled on Rhodes and Sicily, in what is now southern Italy. In Asia Minor existed the Dorian Hexapolis and Knidos in Asia Minor and Lindos, Kameiros and these six cities would become rivals with the Ionian cities of Asia Minor. Other such Dorian colonies, originally from Corinth, Megara, a mans name, Dōrieus, occurs in the Linear B tablets at Pylos, one of the regions invaded and subjugated by the Dorians. Pylos tablet Fn867 records it in the case as do-ri-je-we, *Dōriēwei. An unattested nominative plural, *Dōriēwes, would have become Dōrieis by loss of the w, the tablet records the grain rations issued to the servants of religious dignitaries celebrating a religious festival of Potnia, the mother goddess. 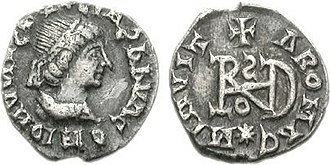 Coinage with idealized depiction of Byzas, founder of Byzantium. Struck in Byzantium, Thrace, around the time of Marcus Aurelius (161–180 CE). Coin of Boris-Mihail. Knyaz, struck in 852-889.